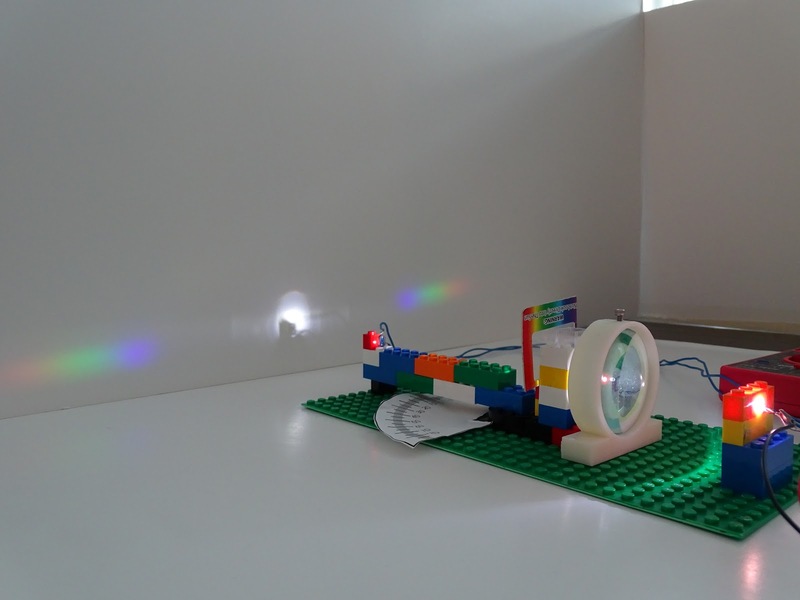 Can we use light to measure the amount of a known chemical substance (concentrations)? 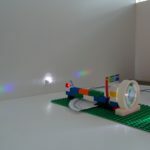 Students will learn about absorption spect rophotometry by building a LEGO spectrophotometer. They will use it to analyze the amount of cranberry juice contained in a juice mix.